It is estimated that 269 billion emails are sent per day and TouchBase lets you be part of the exchange. Don't stop there. 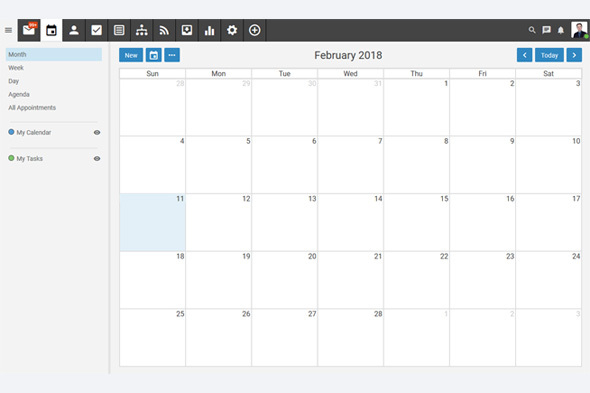 Contacts, calendars, chat, workspaces, collaboration, and video conferencing are at your fingertips. 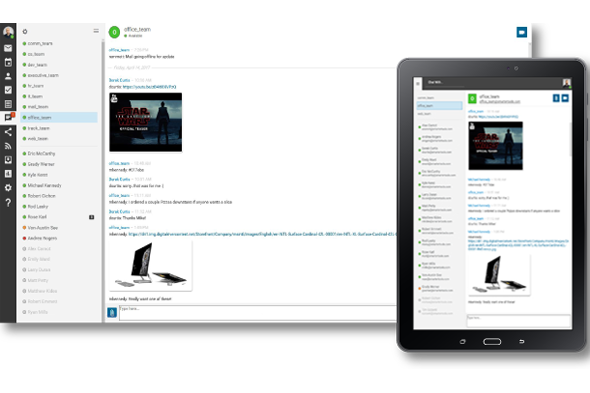 Email, Contacts, Calendars, group Chat for teams of 2 or 200, private and secure communication across groups an organization with and desktop or mobile XMPP/Jabber client. Bring together customers, employees, contractors, friends, family, or a collection of all of them. Use real-time chat, live video chat (for 8 concurrent users), interactive whiteboards, and file sharing. Keep functional tools at your fingertips. Easy desktop alerts for new mail, reminders, extensive spam filtering with robust tools for whitelisting and organization. At the end of the day it's a toolbox that let's you communicate cleanly and simply with partners, colleagues, and even family. Domain specific for branding, handle multiple domains, establish tailored aliases to build a persona and stay organized. Individuals, team, whole organizations. Make appointments and follow through with tasks. 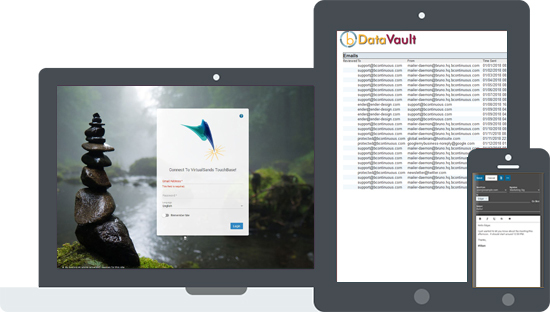 Meet compliance requirements with DataVault archival. 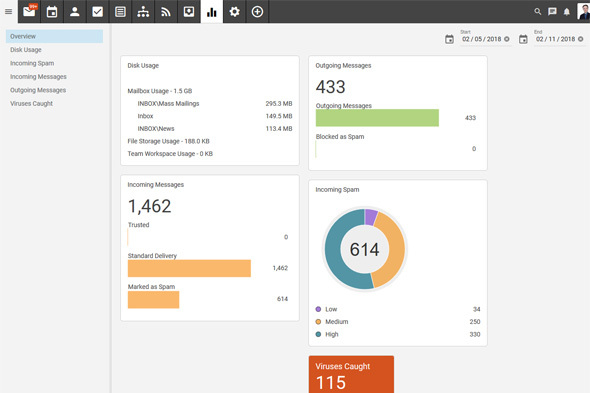 See a return on investment with robust filtering tools to eliminate excess and time spent. 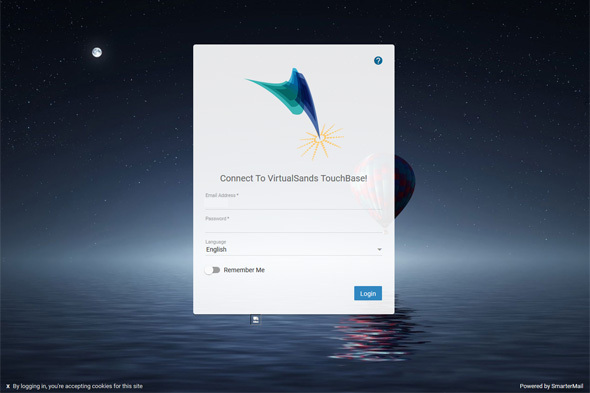 TouchBase and stay connected. 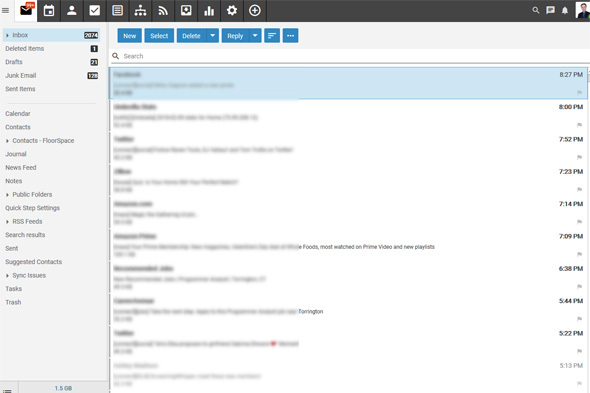 If you are used to Outlook or any Web Mail system like GMail, the transition should be nearly transparent. 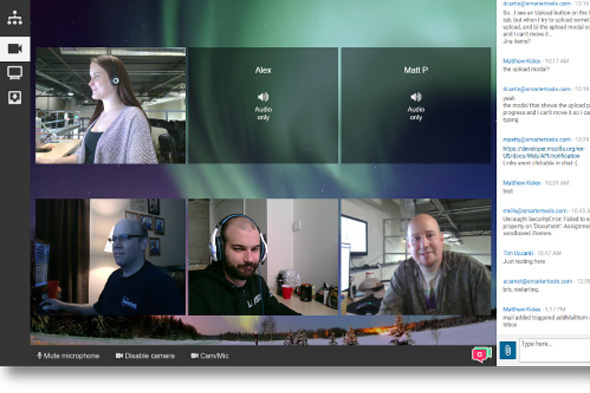 Additional features for real-time chat, conferencing, and collaboration are intuitive. On-line, context-specific help is provided and having your questions answered just takes an email to us. What About Medical & Financial Compliance? We partnered with bContinuous to make email archival and discovery for FINRA and HIPAA compliance easily implemented. Email and chat histories can be archived and reviewed. 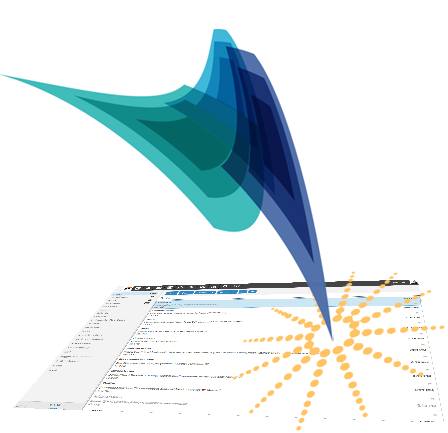 With bContinuous we also provide end-to-end email security and large file transfer as well. Let us know what your needs are and we'll work with you on an effective solution. Starting at $5 / month per box for simple mail, start small. 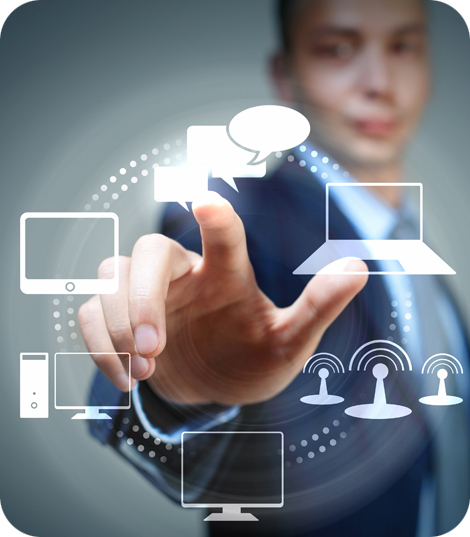 We can work with you on a package for collaboration, compliance, or other needs while	considering the number of users.